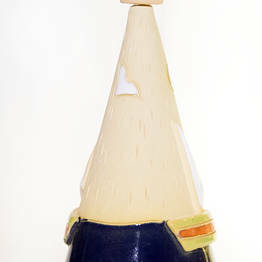 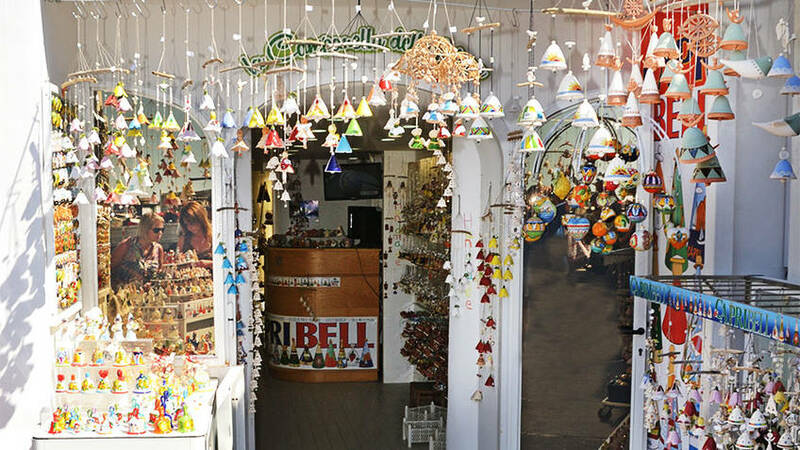 Bells are one of the traditional symbols of Capri, which ring in good fortune according to local legend. 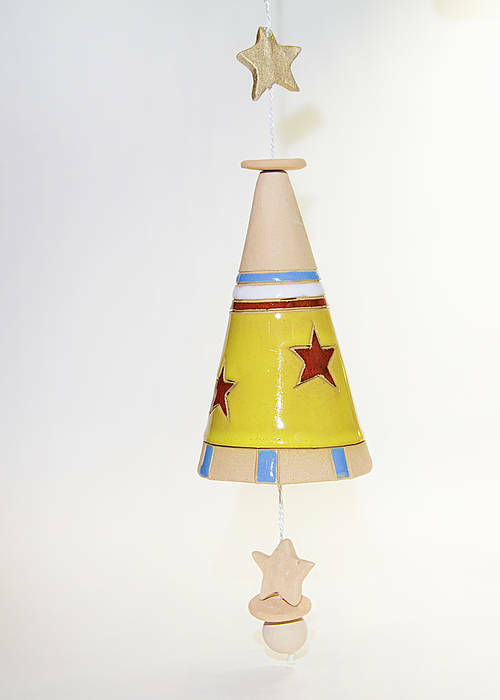 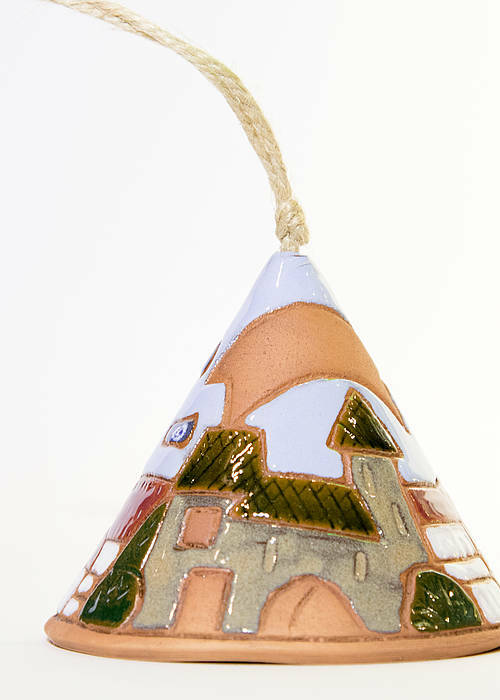 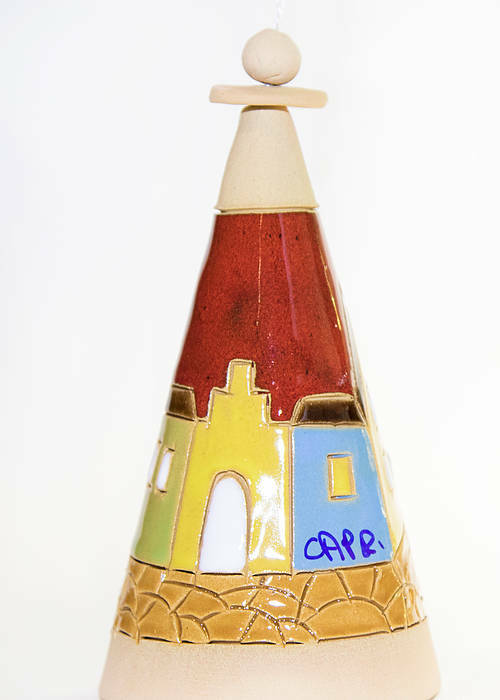 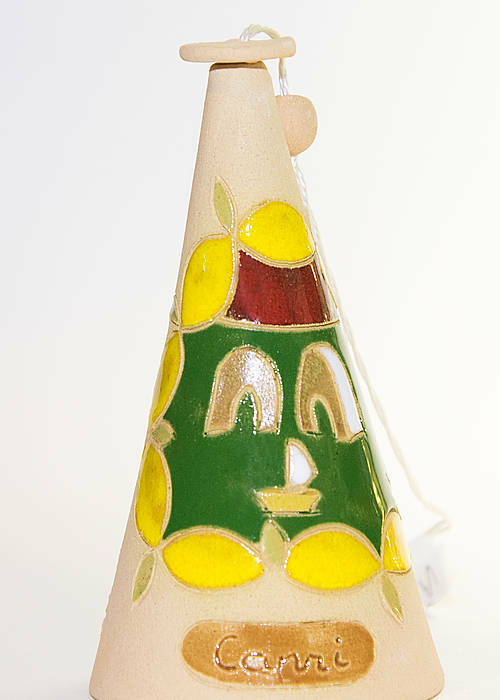 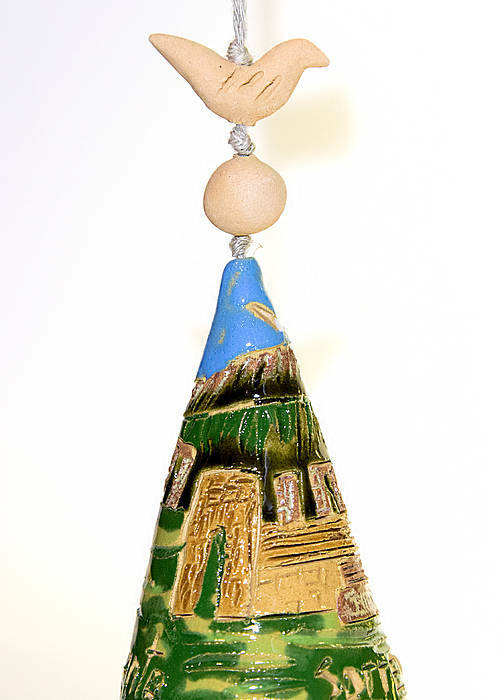 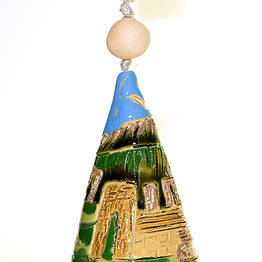 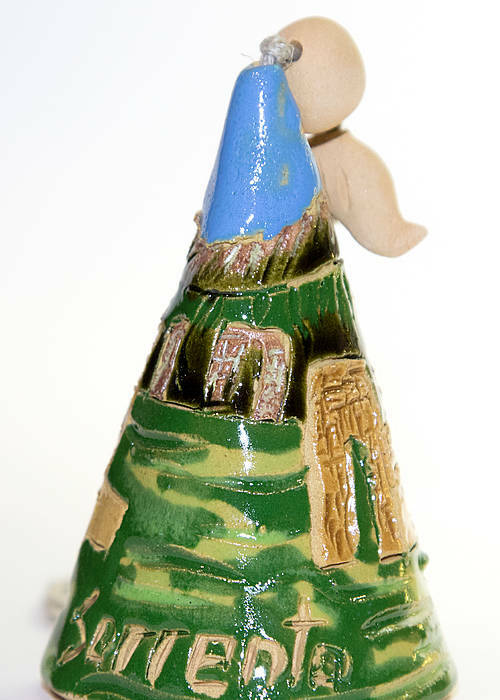 These historic lucky charms are now handmade by Capri Bell, which sells handcrafted bells of every size and shape, decorated with designs inspired by the landscapes of Capri and Sorrento. 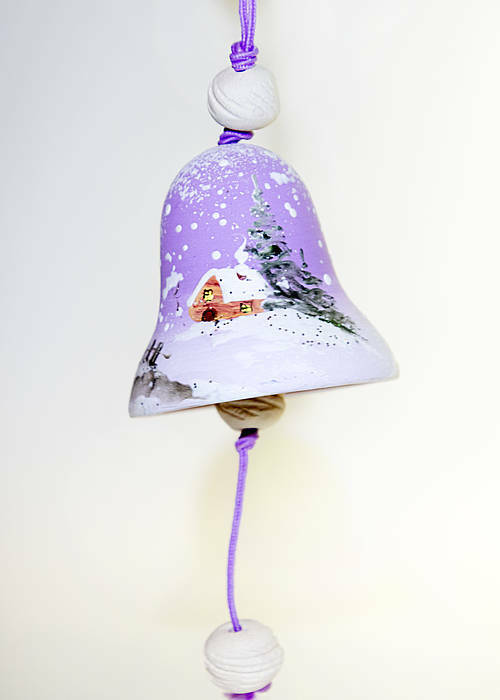 Local legend holds that a shepherd lost his only sheep, and to find it again he followed the sound of a tinkling bell to the edge of a cliff. 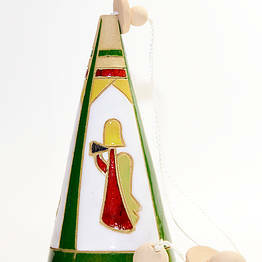 Saint Michael appeard to him there, and gave him a small bell which would protect him from harm. 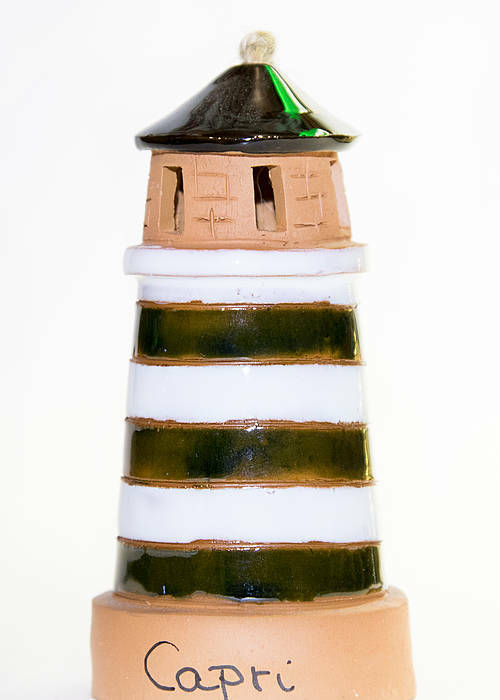 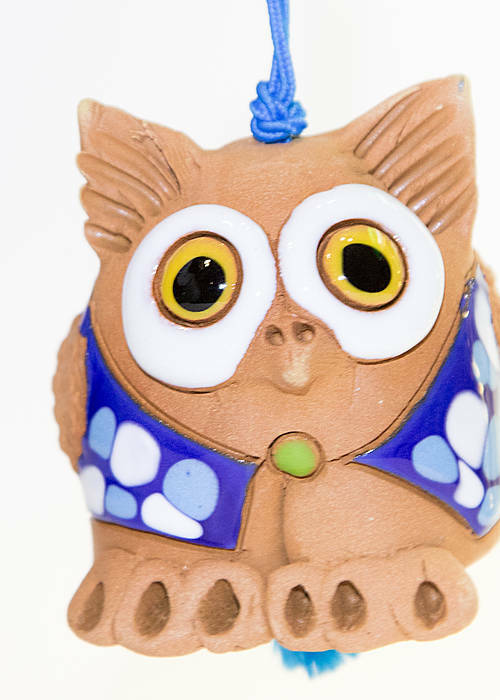 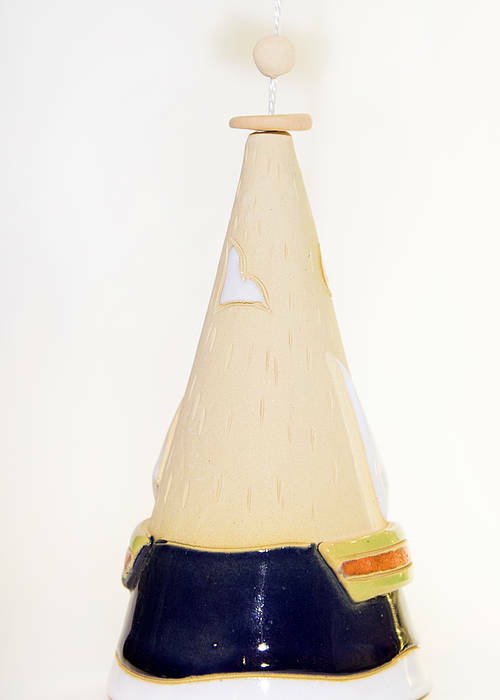 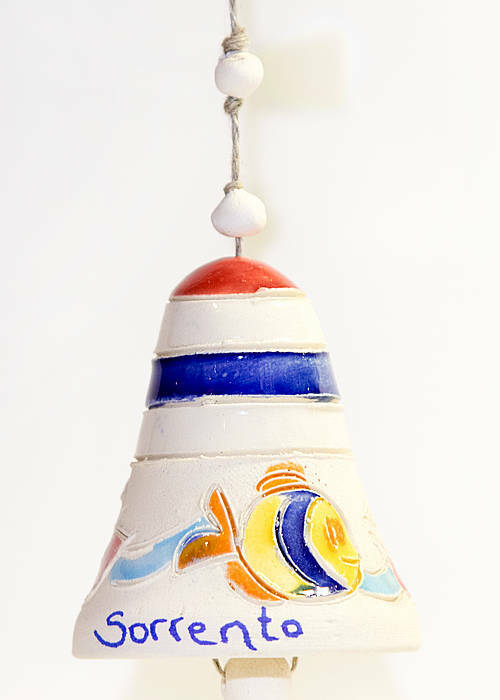 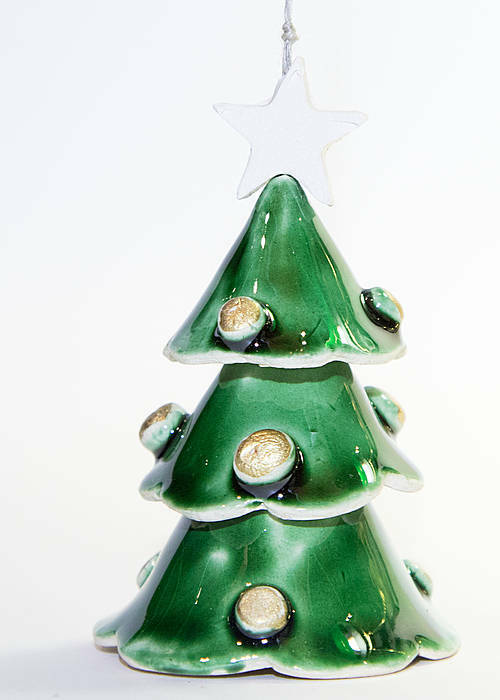 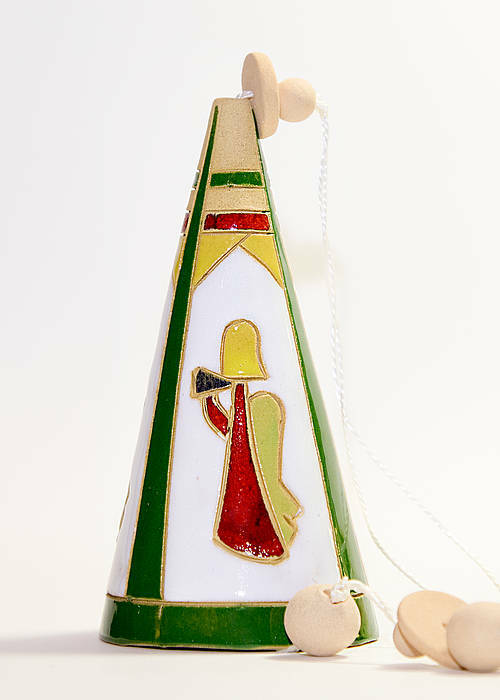 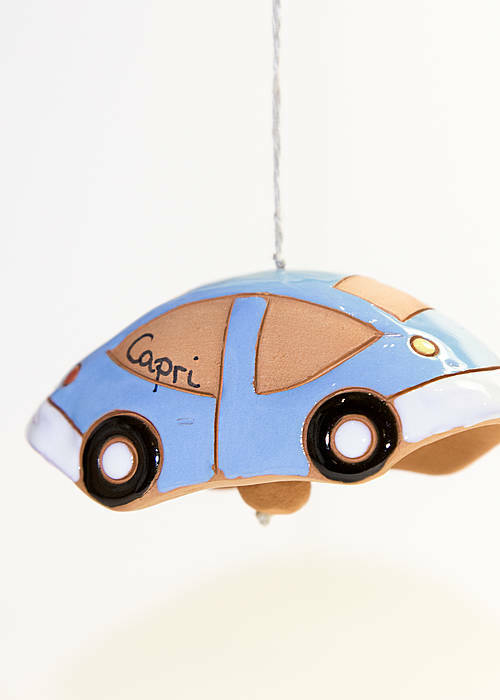 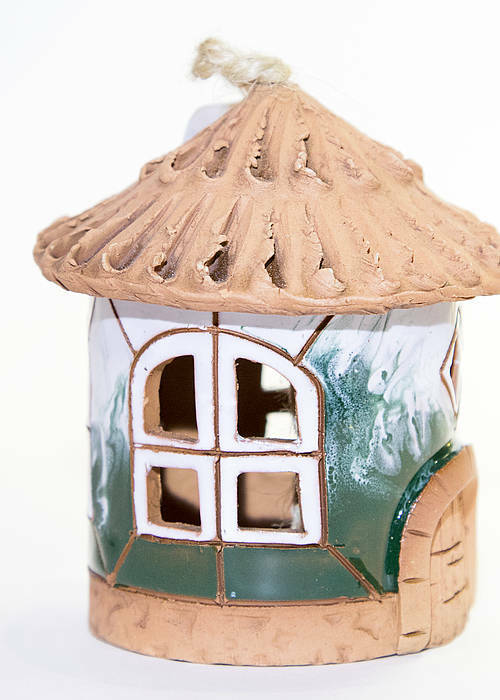 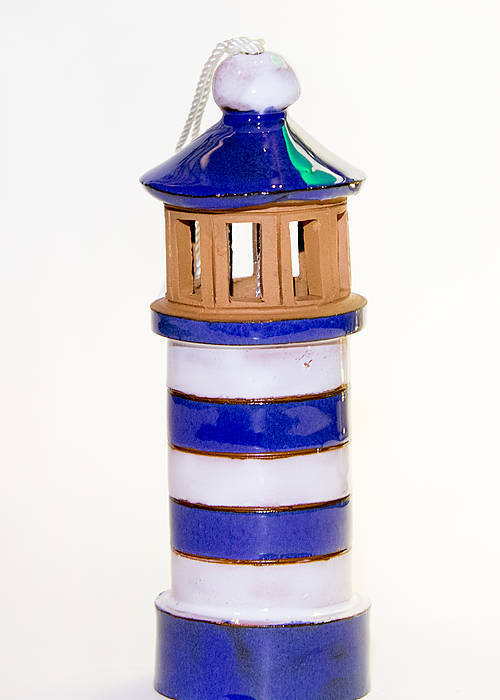 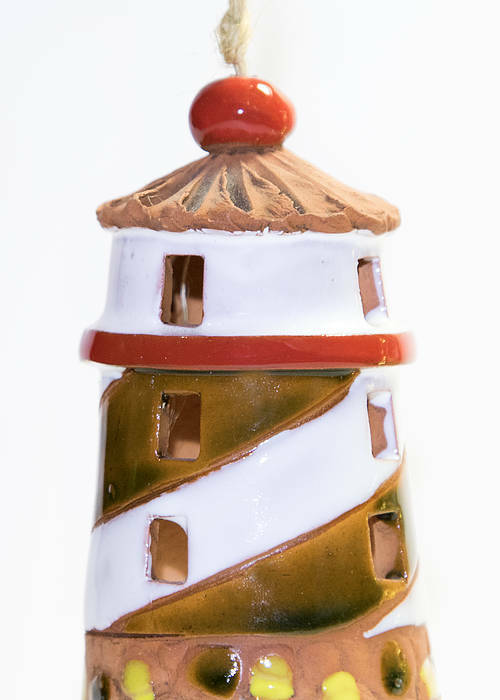 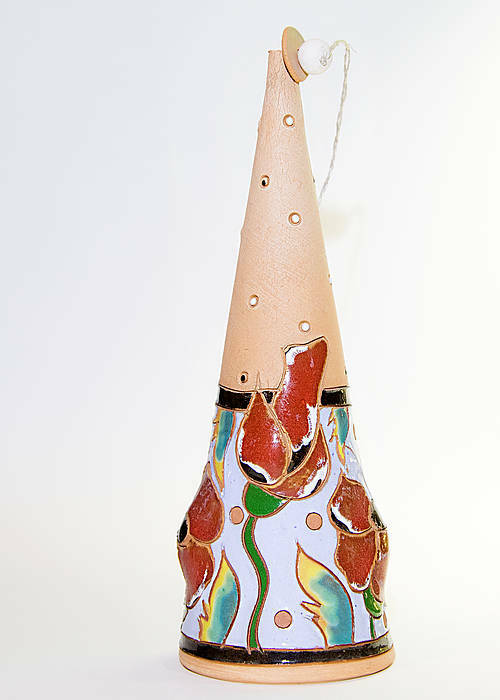 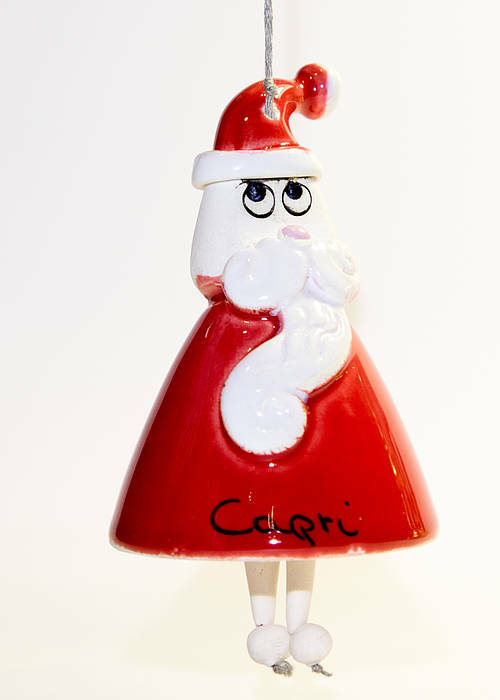 Each bell created by Capri Bell is one-of-a-kind, made entirely by hand with precise skill and passion, and the perfect gift or memento from Capri, bringing luck and prosperity to anyone who hears its chime. 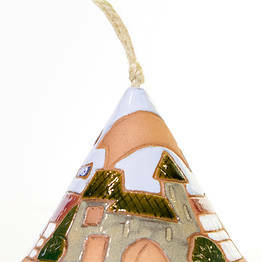 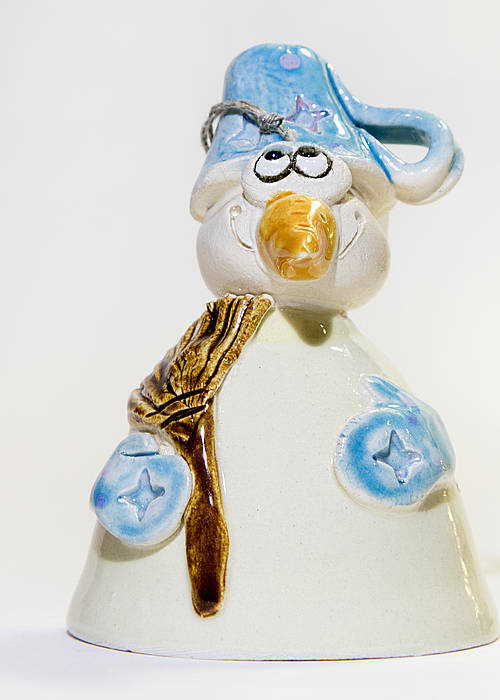 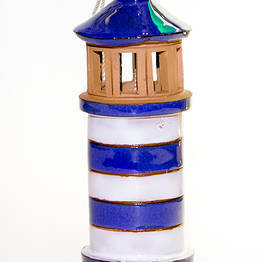 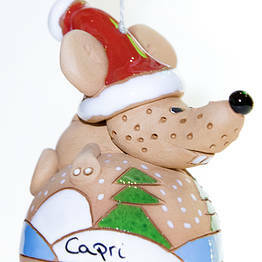 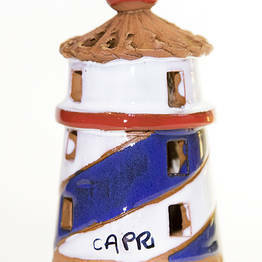 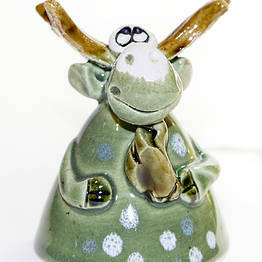 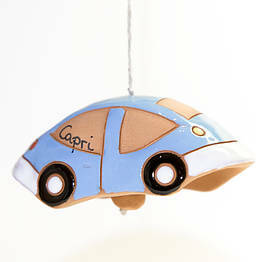 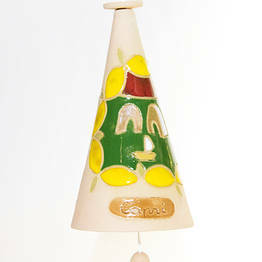 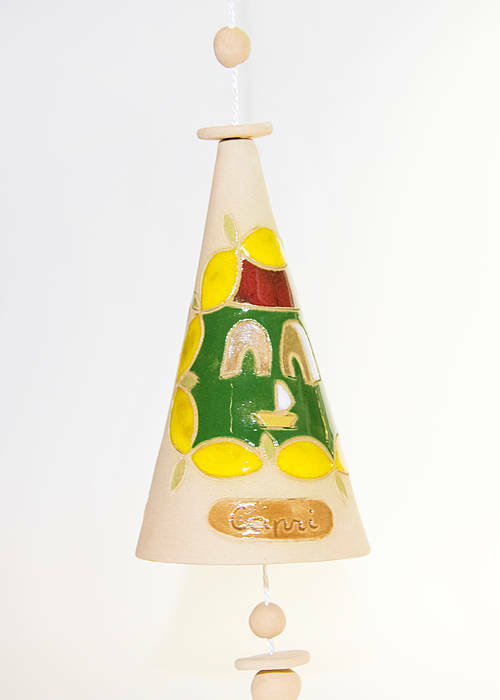 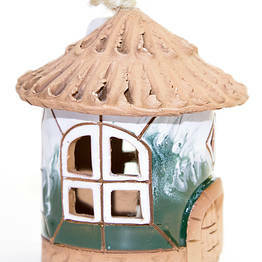 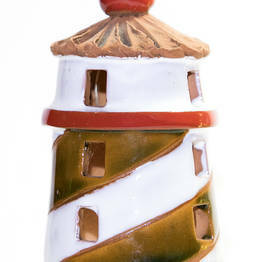 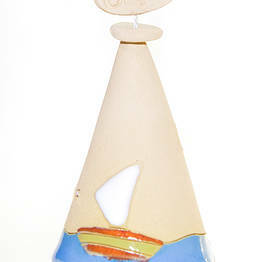 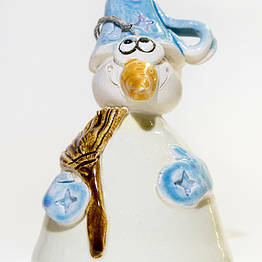 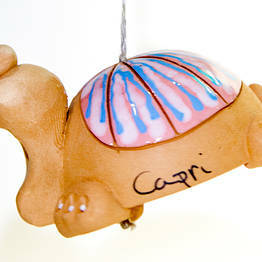 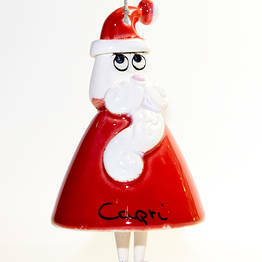 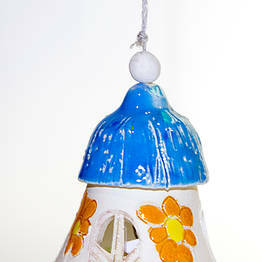 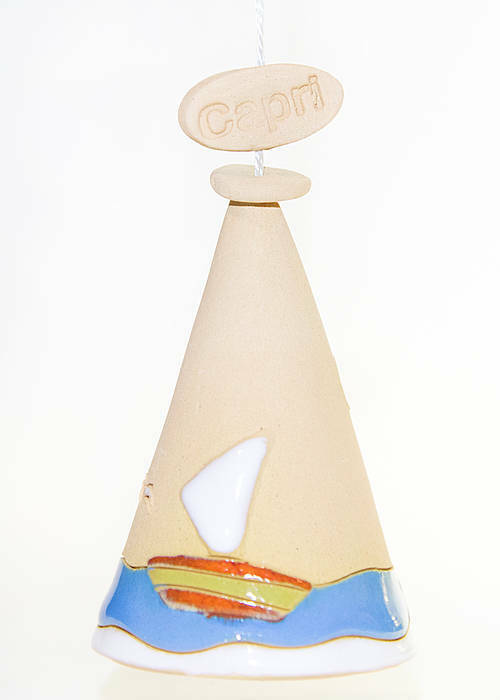 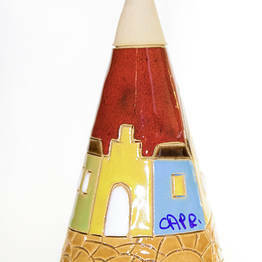 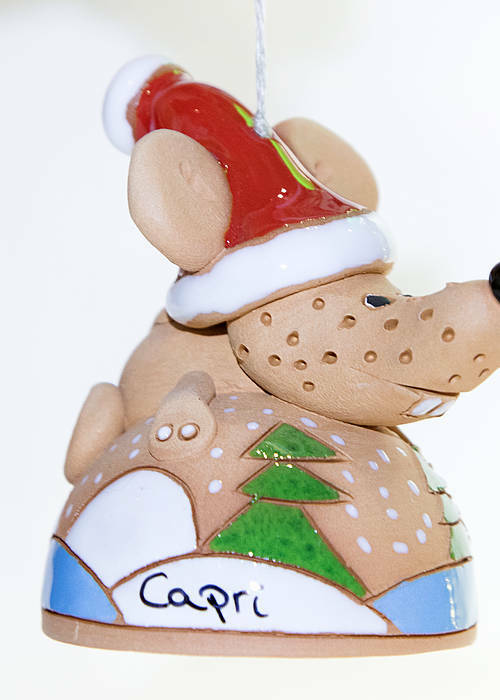 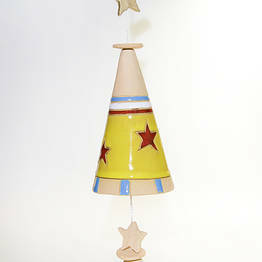 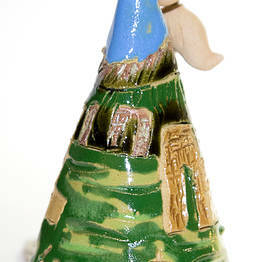 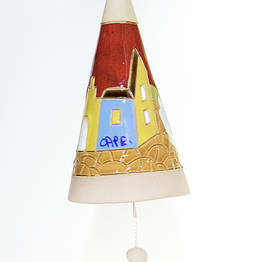 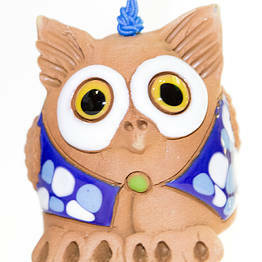 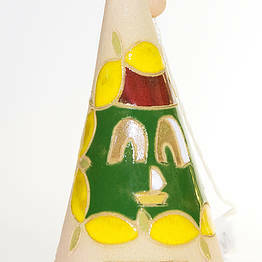 Capri Bell offers a number of collections and designs, including holiday themes, landscapes, floral motifs, and animals. 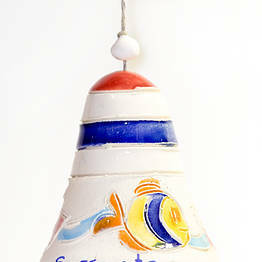 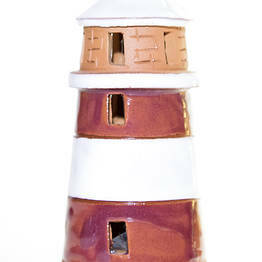 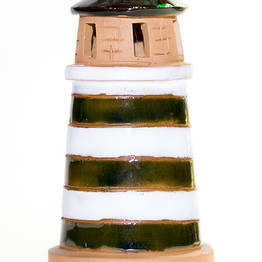 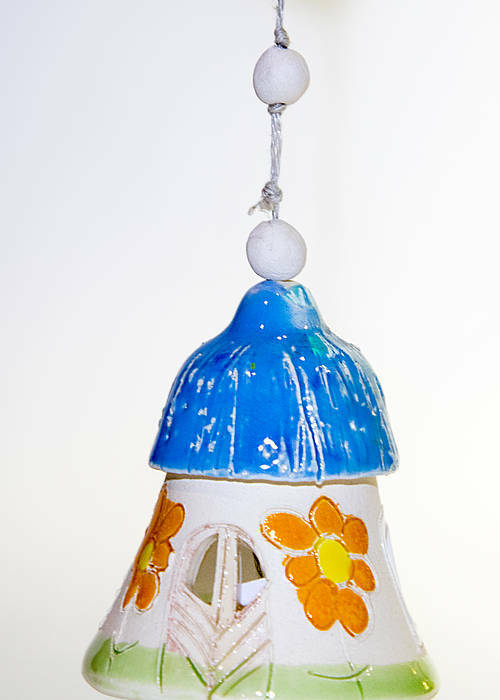 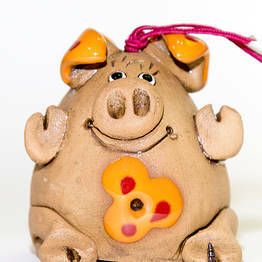 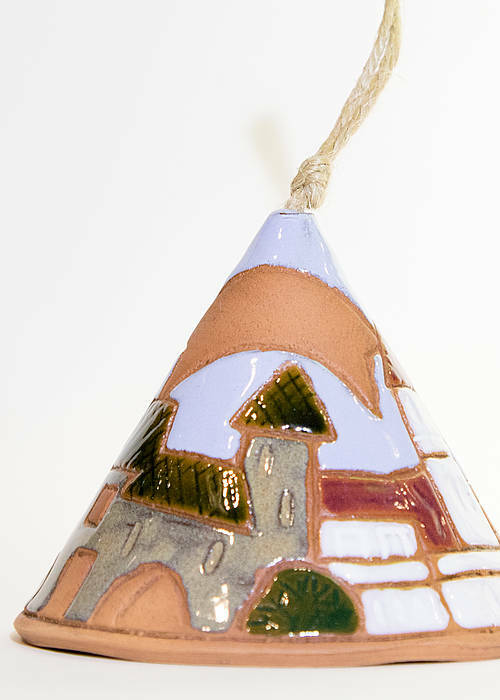 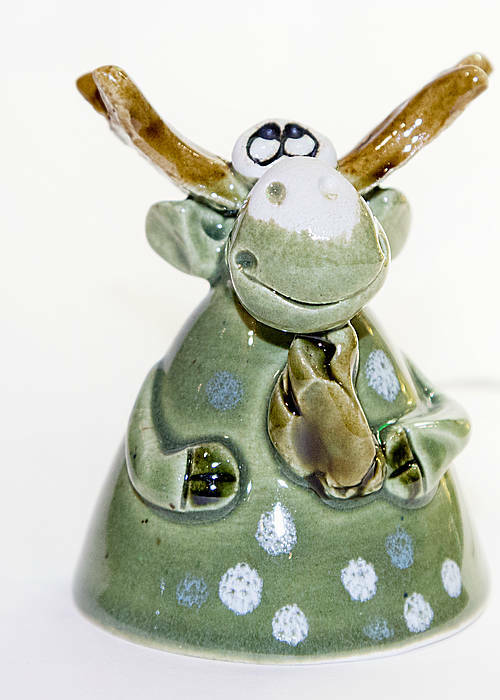 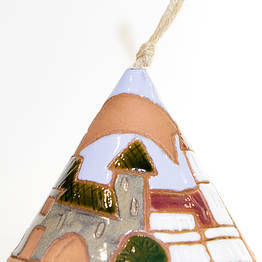 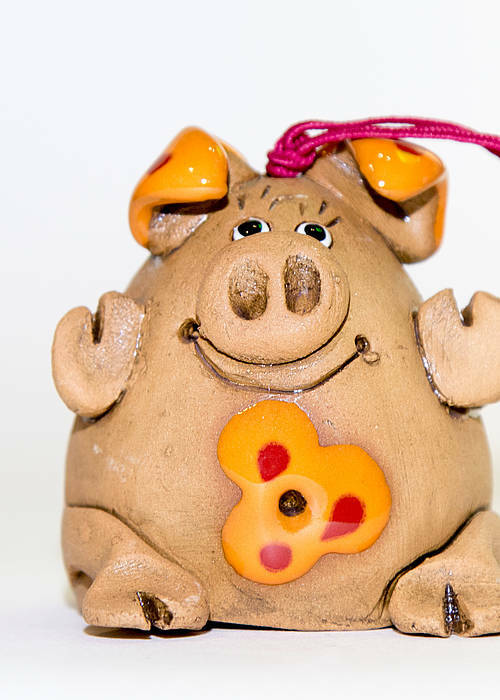 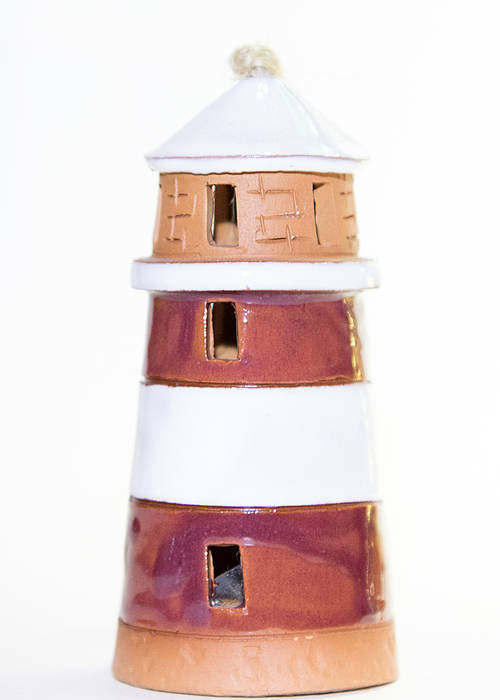 Choose from the vast assortment for a souvenir that is far from ordinary! 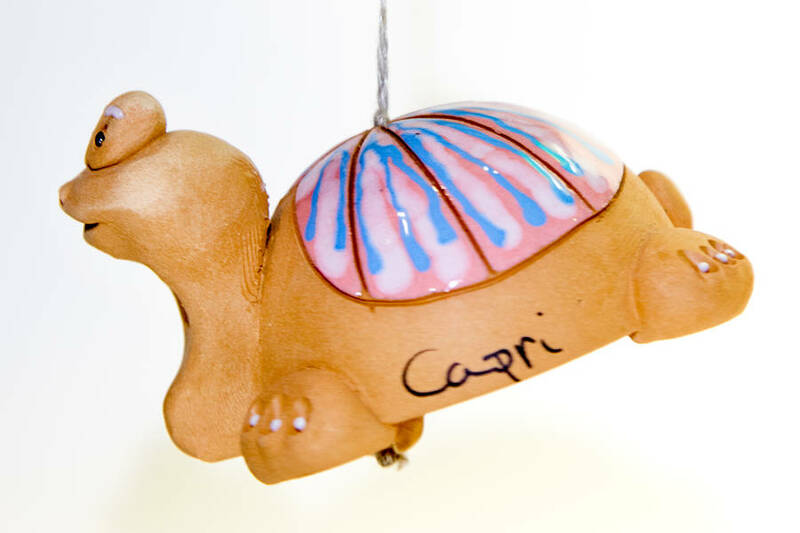 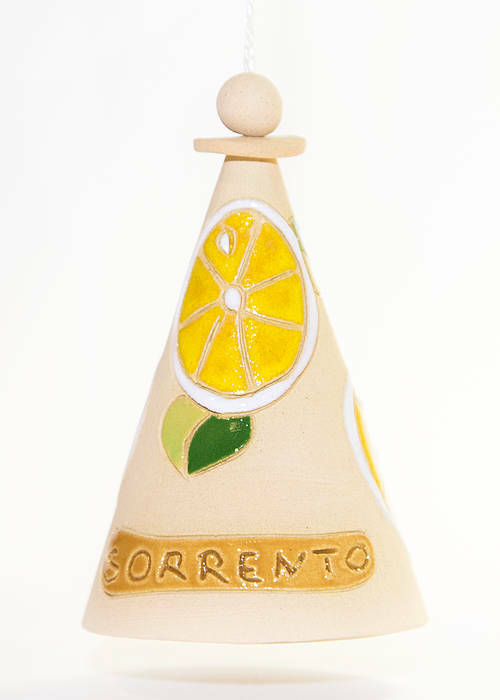 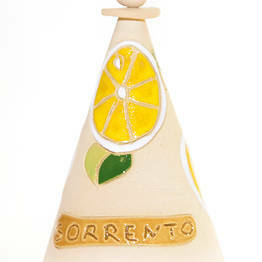 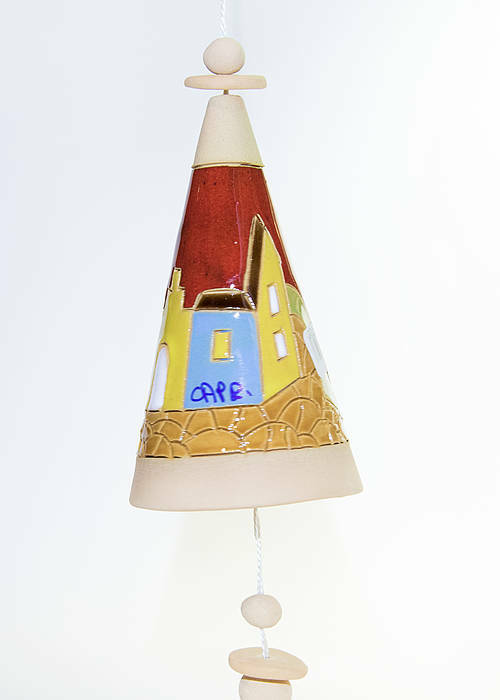 Choose the handmade bells from Capri Bell as wedding or party favors: we can personalize both the bell and the packaging! 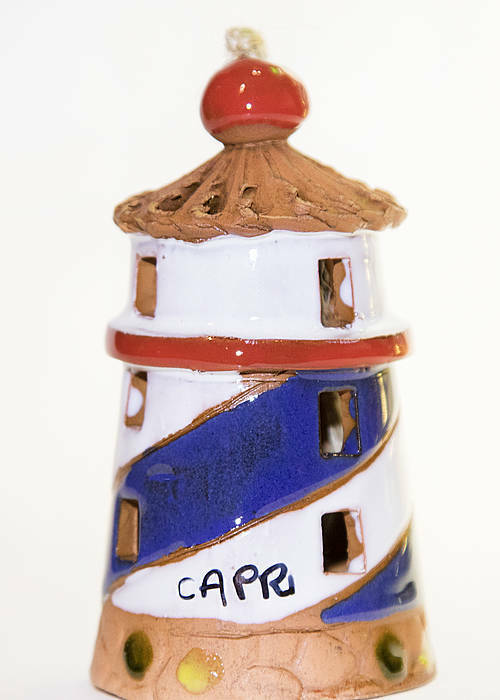 Capri Bell has three shops: two on Capri on Via Cristoforo Colombo in Marina Grande, and one in the historic center of Sorrento at Via San Cesareo, 26.